Very powerful hybrid variety, with effects and odor level which is the innovative result of a cross between an aromatic, fruity like blueberry aroma, with size and appearance of a sativa and a pure indu kush, very hashich and indica like smell. 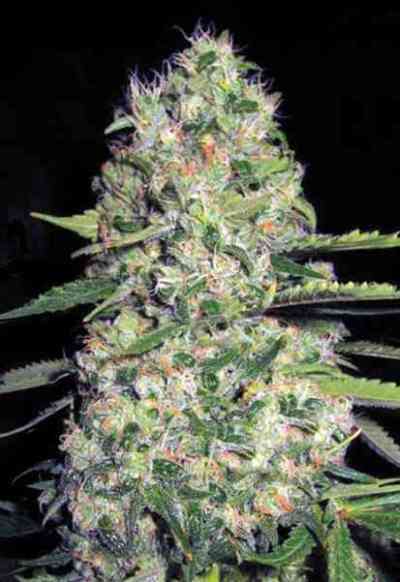 The result is an astounding strong-smelling plant which up to today no one had been able to obtain… it´s an amazing mix between fruit, diesel and do not know what else…!!!! 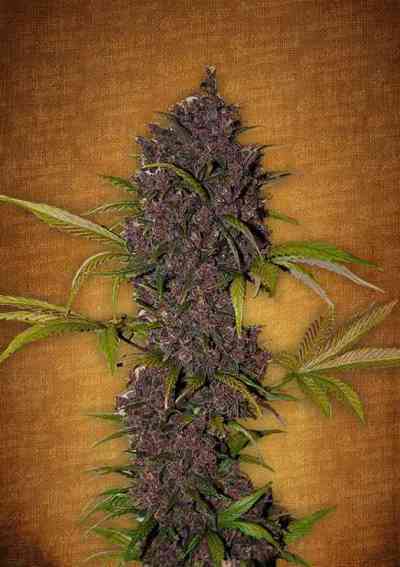 Huge production, super sturdy plants, super fast grow, is one of the most tremendous of our catalog without a doubt!